Wichita Hood Cleaning has successfully cleaned many restaurants and kitchens. The most crucial thing(s) in a kitchen happens to be the kitchen equipment. We’re speaking of the appliances, stainless steel, or anything that is most likely inspected by the city. You’re probably thinking that this is a lot and you’re right. Health inspectors are on top of everything to make sure your business is up to code. Not only that but we also want your equipment to last long, not corrode, and be super clean. Most of this equipment doesn’t get the cleaning it deserves at the end of each shift and definitely not completely disinfected. If this sounds like one of your troubles then you need a professional restaurant equipment cleaning service that you can trust. 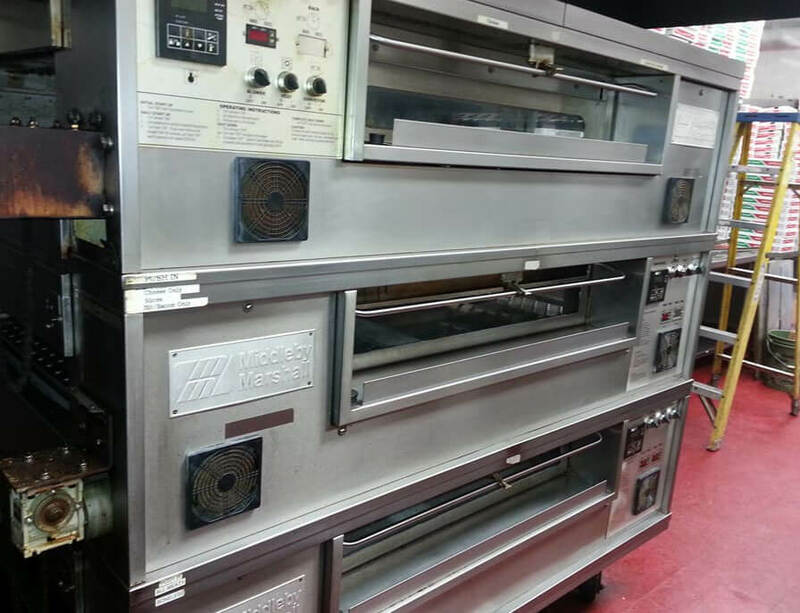 We work with many types of kitchens and they all have similar equipment, if not the exact same. Most have even the same manufacturer appliances and parts where it makes it very useful for us. We have extensive knowledge of these types of equipment and parts. Our staff consists of highly trained techs that know these parts and know when they need replacing. Of course, we’d like to save you money, but if it’s between saving money or passing an inspection, we’re going to do our best to help you pass that inspection. It’ll save you time and money in the long run and you’ll thank us. It’s imperative that your business keeps all equipment 100% clean because it also helps in the prevention of fires in your building and also reduces pest infestations. We have guidelines on how to keep your kitchen equipment sanitized and looking great. We’ve found that some of the best ways to clean stainless steel kitchen equipment are with steam, pressure washing, and the approved chemicals. If you’ve experienced the headaches we had while cleaning kitchen equipment, you’d definitely know to call a specialized company like us to handle the problems. That way, you can focus on what you do best and work on your restaurant operations, not in them. Wichita Hood Cleaning has the best methods and systems to keep your kitchen looking great. We enjoy relieving the stress off of kitchen managers and business owners. We have a company goal of expanding our reach to many different types of restaurant businesses. We’ve helped many already and have really learned how to best tackle any type of kitchen cleaning job. If you feel like our service is for you and you need a complete cleaning of your kitchen, we’re here for you. You won’t be disappointed at hiring us to help you. Reach out to us by email, phone, or form so we can connect. First, we’ll do an inspection of your premises and have a detailed plan of action for you. It’s your choice if you’d like us to work with you at that moment. We’re excited to meet you and help your business. 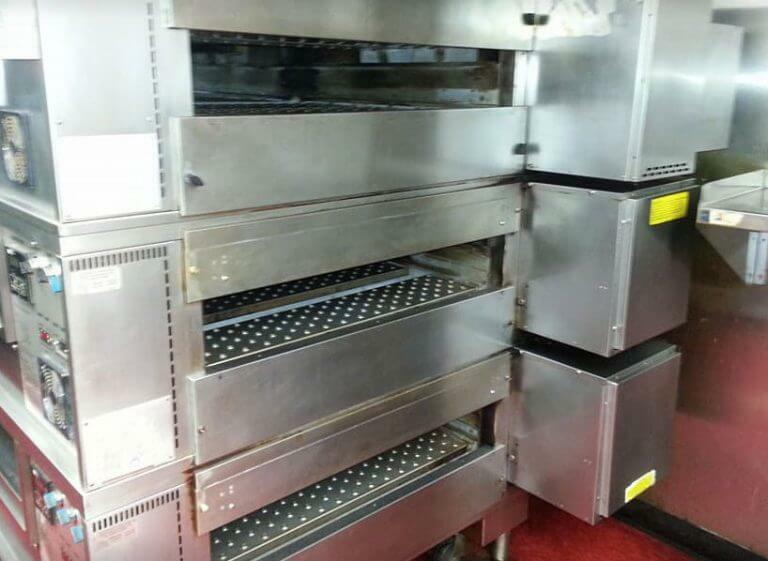 WICHITA HOOD CLEANING is the service provider for all restaurant equipment cleaning. 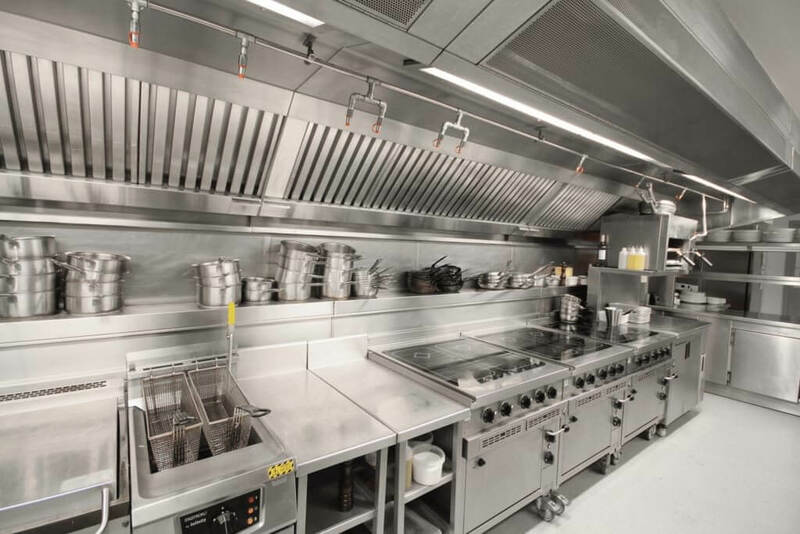 Our company is licensed, bonded, certified and fully insured for restaurant equipment cleaning in Wichita, KS.